Orland Park Probate Lawyer | Johnson & Johnson, Ltd. Skilled Orland Park probate lawyer. Probate is a legal process that provides resolution to assets and property after death. Probate can be a long and complex process so it is helpful to seek guidance from an experienced Orland Park probate lawyer. The laws regarding wills and probate change frequently so it is important to choose a law firm that focusses in this area. Johnson & Johnson, Ltd. has years of experience working with estate planning, wills, trusts, and probate litigation. The probate process allows for the supervised transfer of your estate. If you have a will, the executor oversees the process, typically with the help of an attorney. The probate courts oversee the procedure to ensure that the assets of the estate are properly transferred in each case. Probate can be complicated, even when there is a will in place. Probate can be easier, faster, and less stressful when you utilize the help of an experienced Orland Park probate lawyer. Your lawyer understands the current laws and assists in resolving issues that come up during the process. When resolving significant concerns revolving around the probate of a will, it is ideal to have a skilled Orland Park probate lawyer on your side. Your attorney knows how to handle these problems in order to achieve the best possible resolution. The time following the death of a loved one can be difficult and stressful. 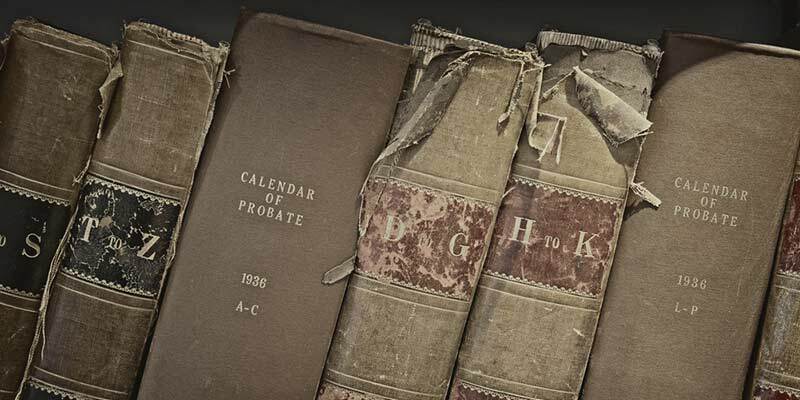 Probate is one of the most significant tasks that must be completed after death. Because of the potential complexity it is helpful to have help from a knowledgeable Orland Park probate lawyer. Your attorney will answer your questions and work through the process while protecting your rights and achieving the outcome you deserve. During the probate process there are often concerns that could surface. Some problems may be relatively minor, while others could be quite complex. Sometimes, issues revolving around the distribution of assets can be emotional and worrying. When you have a practiced probate lawyer by your side you will be able to face any issues that may arise. Sometimes loved ones, heirs, and beneficiaries may disagree about how the estate should be distributed. When there is no will or the will is unclear on some issues, problems could arise. If this happens, you need assistance from a reputable probate litigation attorney. Your lawyer understands how to resolve common issues that arise and knows how to come to a fair resolution in the distribution of an estate. Probate is a special area of law that is handled best by lawyers with experience in this area. At Johnson & Johnson, Ltd., our legal team has years of experience in probate litigation and related services. We utilize the latest information and techniques required to provide you with top estate planning and resolution methods. Our compassionate lawyers will help you through this difficult time while defending your rights throughout the litigation process. We are proud to offer our clients the professional probate services required to achieve excellent results. Contact Johnson & Johnson, Ltd. today to schedule a consultation.